A very, very smart move. 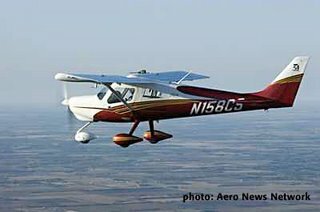 The Cessna Aircraft Company has long been synonymous with “general aviation aircraft”, so much so that non-flyers often tell others that they saw a “Cessna” fly over when they see any small aircraft in the air. Cessna is to aircraft as Xerox is to copy machines and Google is to search engines. No company gets to that point in their history without making all the right decisions and very few if any bad ones. So it is no surprise that Cessna is moving forward with flight testing their proposed Light Sport Aircraft. Their new LSA prototype departed McConnell Air Force Base in Wichita, Kan., at 8:33 a.m. on Friday, performed a variety of flight maneuvers at speeds in excess of 110 knots (127 miles per hour), and landed 9:05 a.m. at Wichita’s Mid-Continent Airport a few miles away. This is the kind of obvious forward thinking that allowed Cessna to be one of the two airframe makers (along with Cirrus) that brought general aviation back from the dead. 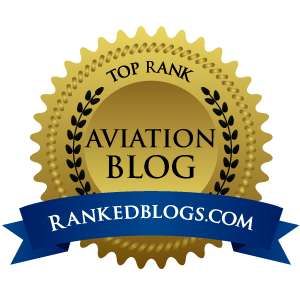 By Cessna getting into the LSA game, it does one HUGE thing…it validates the entire market sector. I for one cannot keep track of the new LSA aircraft coming at us pilots every day here and abroad, and could not tell an Icarus from a Tecnam from a Jabiru if you lined them all up on the ramp in front of me. By the very nature of Cessna being IN the game, all other LSA aircraft get a serious boost in respectability. It will assure prospective buyers of other LSAs that these are aircraft worth investing in, no matter what name you buy. The Light Sport Aircraft category is a market sector well worth watching. 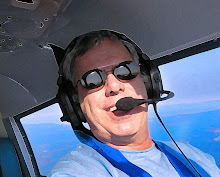 I was slow to warm to LSAs, but with Cessna as a player, I'm really beginning to see the value of bringing new pilots into our community at a level that delivers the same basic rush as flying on a private ticket, but without near the cost to get in the air. LSA is here to stay...consider me convinced. With one flight test, Cessna just told me so.